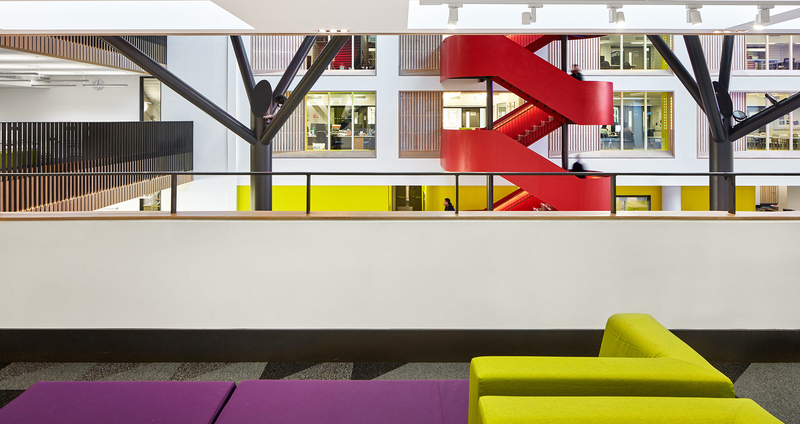 This phase sees the completion of the flagship for the newly formed college. 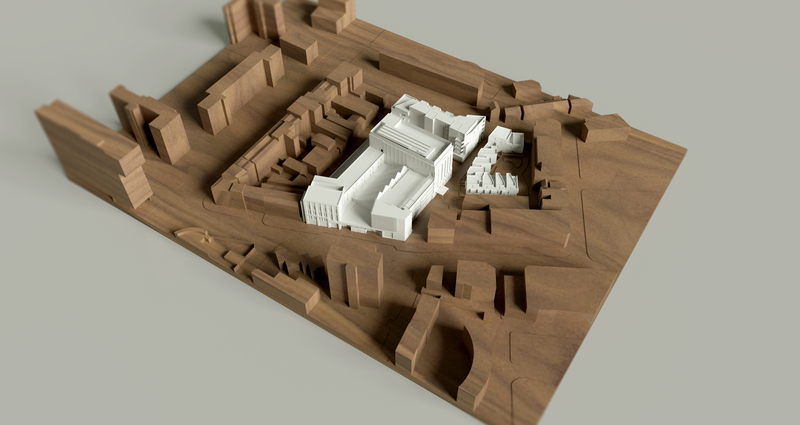 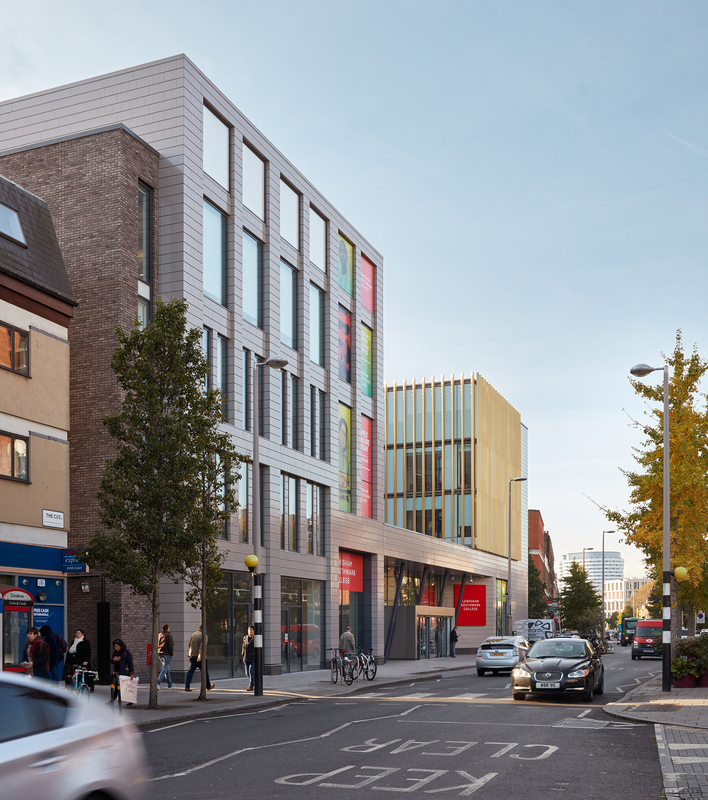 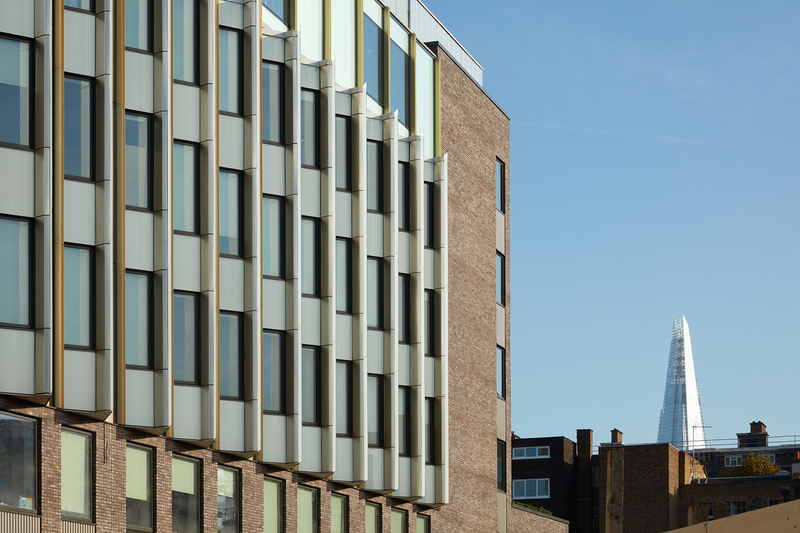 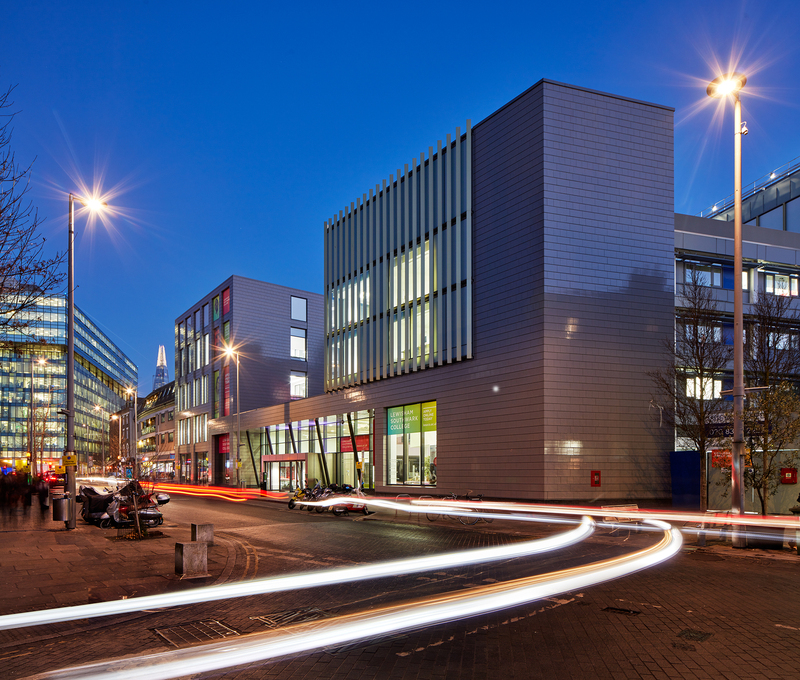 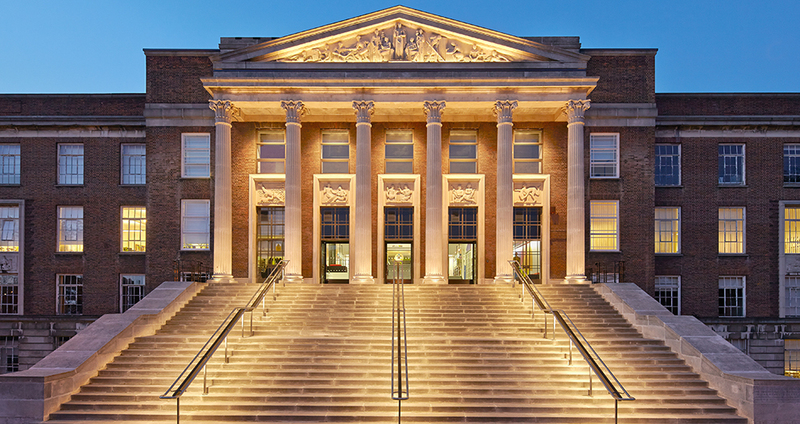 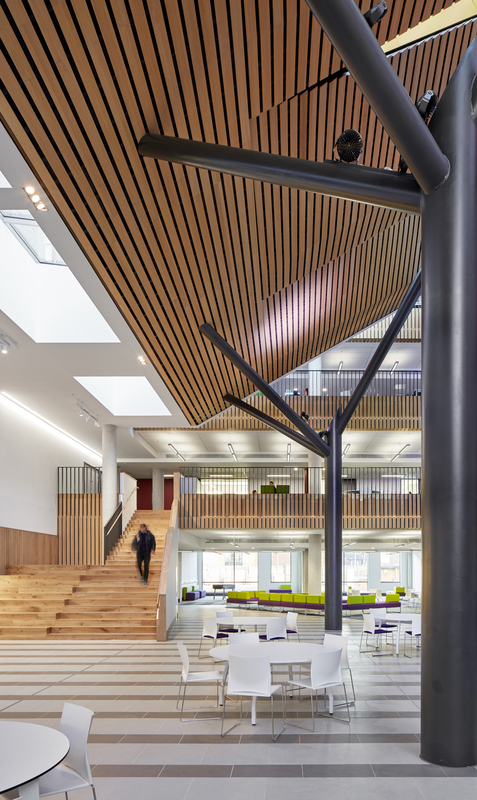 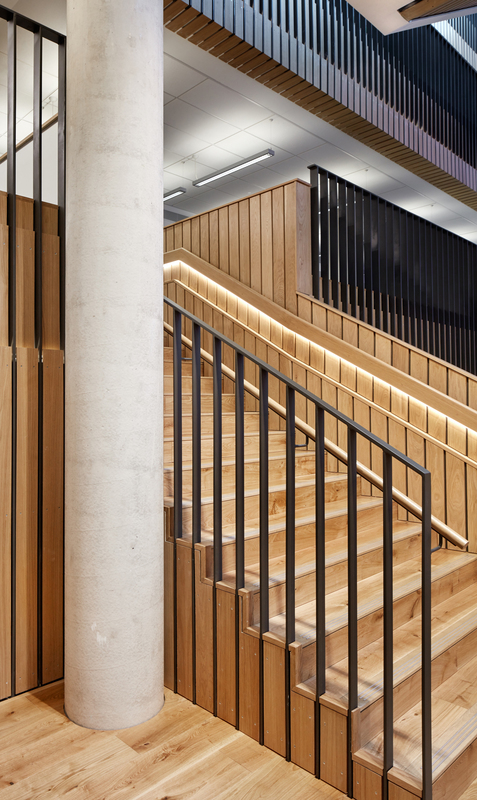 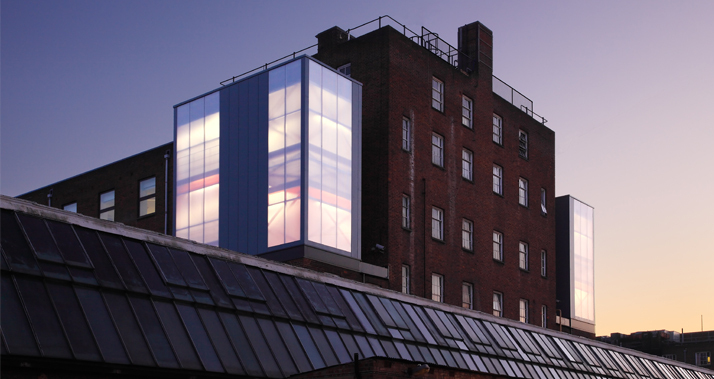 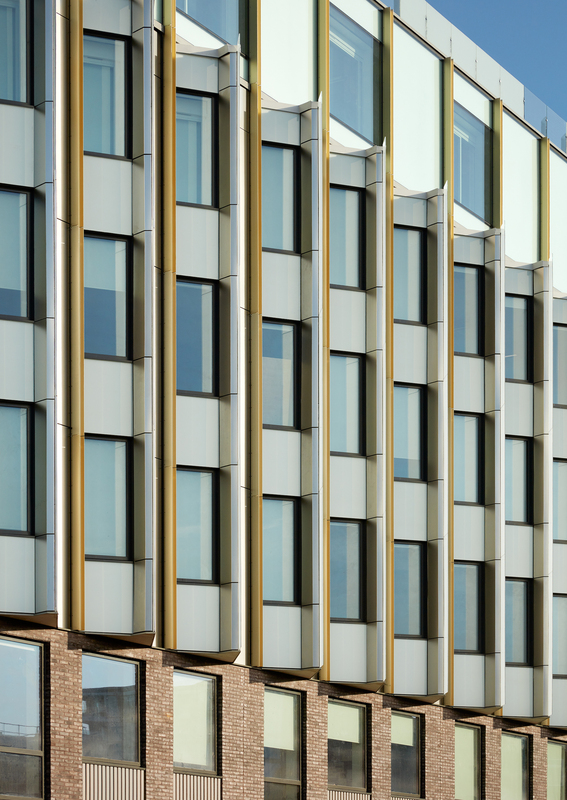 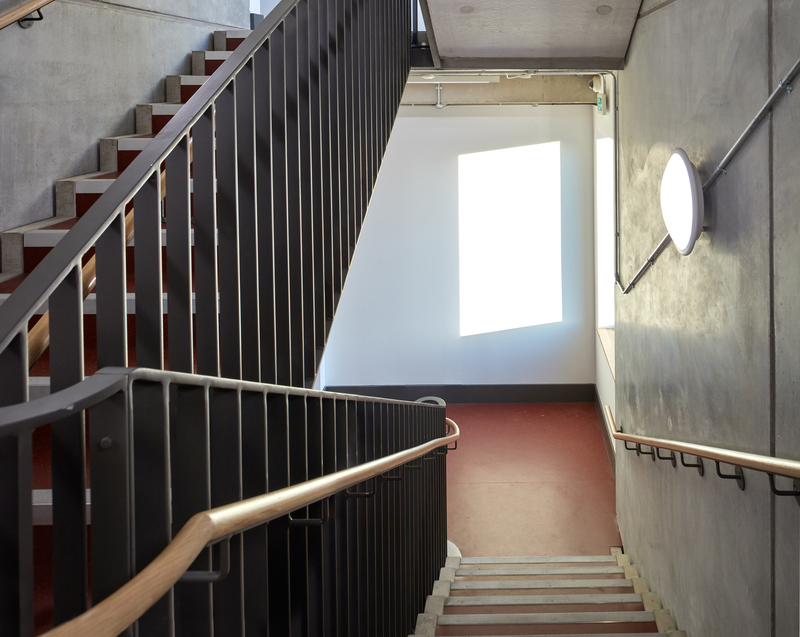 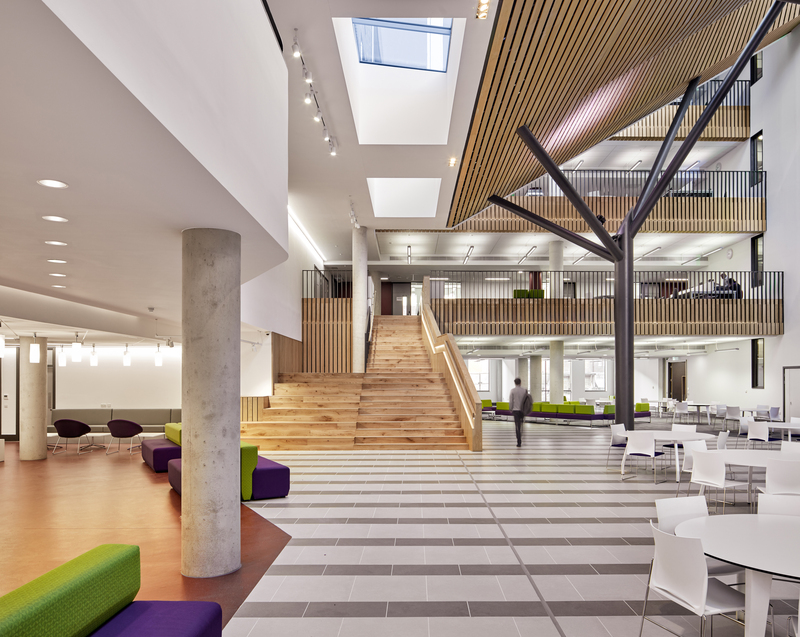 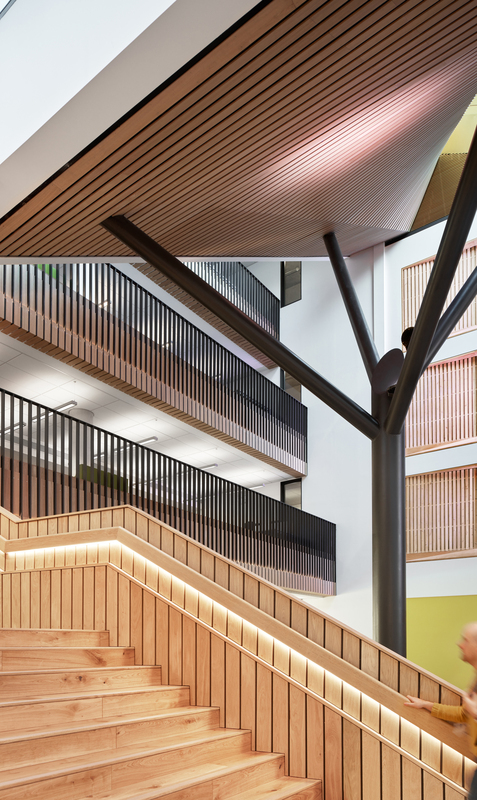 Located on a prominent site in The Cut, the building makes a significant contribution to the urban setting and creates a new hub and image for the college. 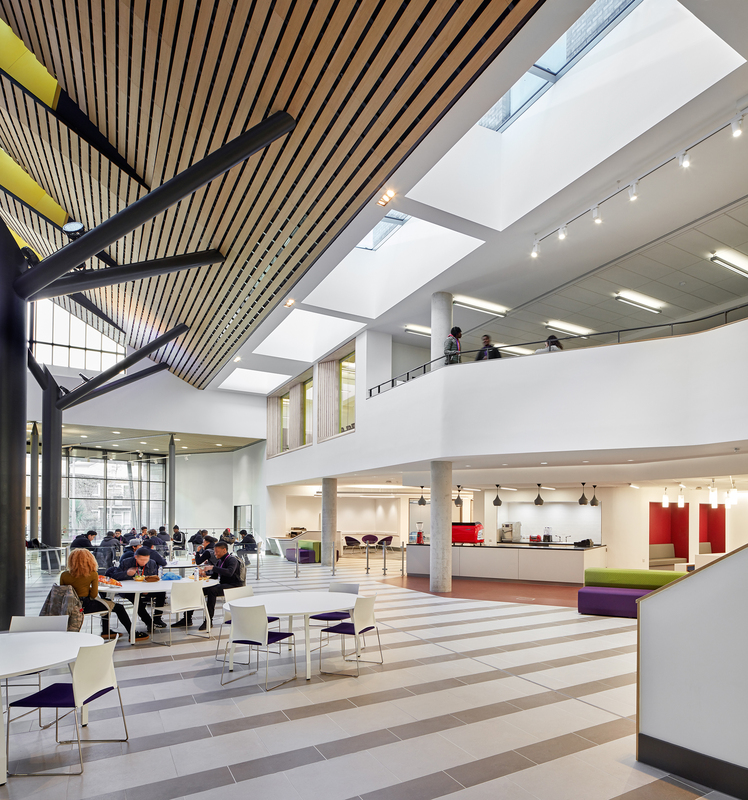 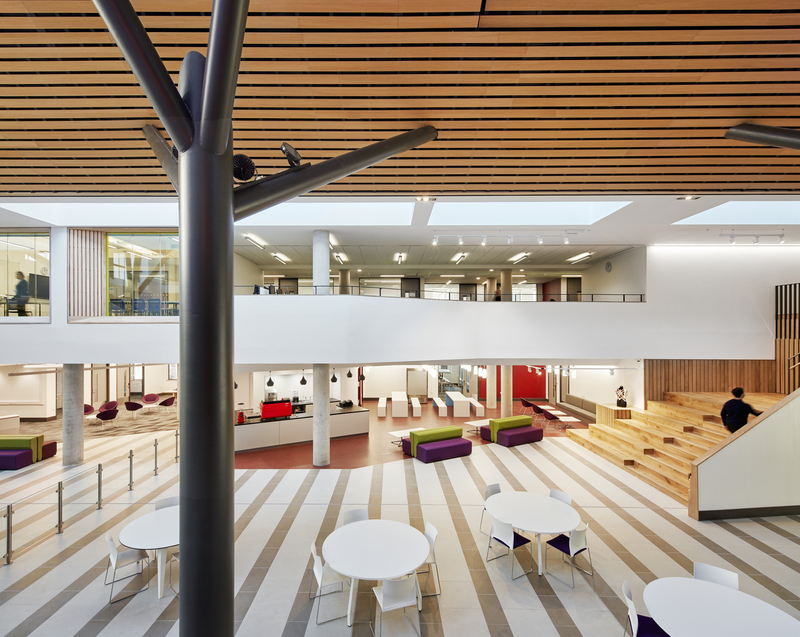 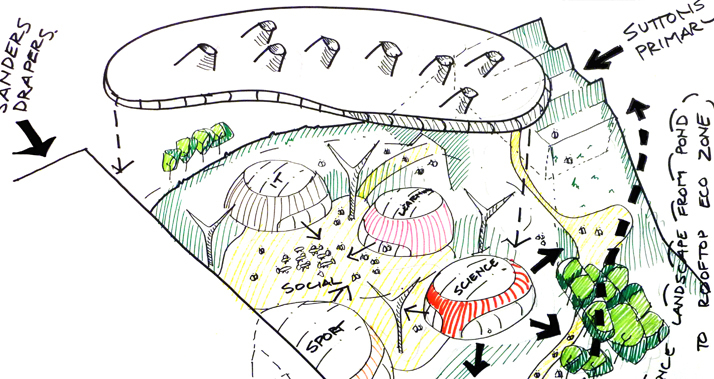 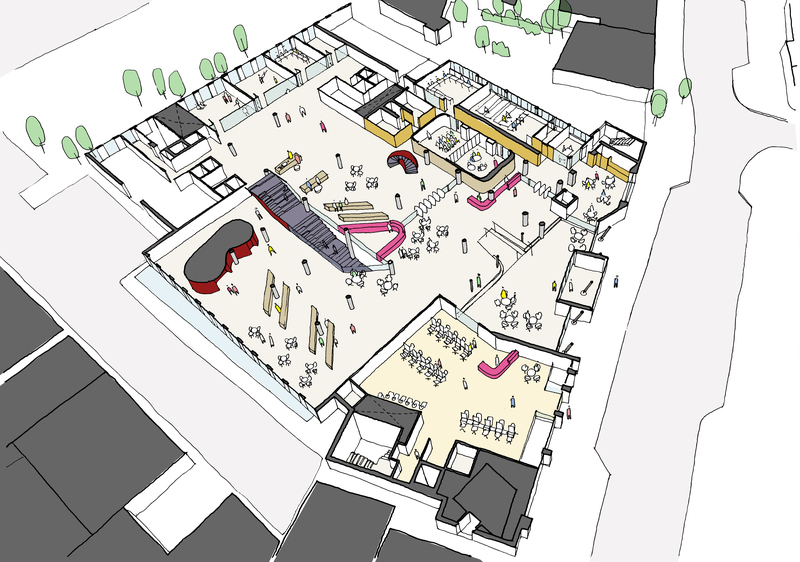 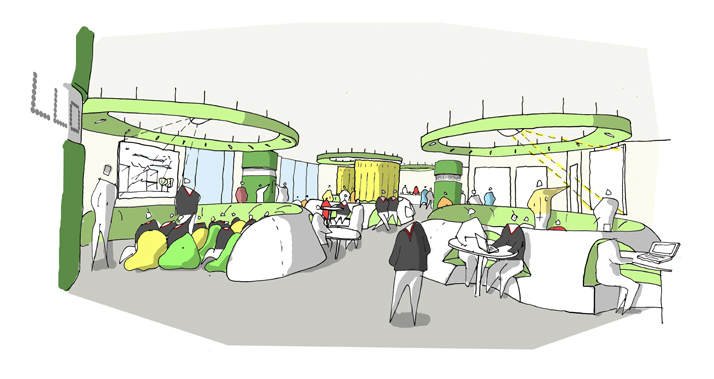 With a focus on digital learning, design and the performing arts, the completed scheme embodies a vision of the college as a professional environment with visually transparent learning arranged around an inspiring flexible space that supports participation and performance, and encourages a strong sense of community among staff and students.